Ramp walk is a difficult task and only trained models can do it but sometimes even they face some fails including falls or an unexpected guest accompanying them on the walk. 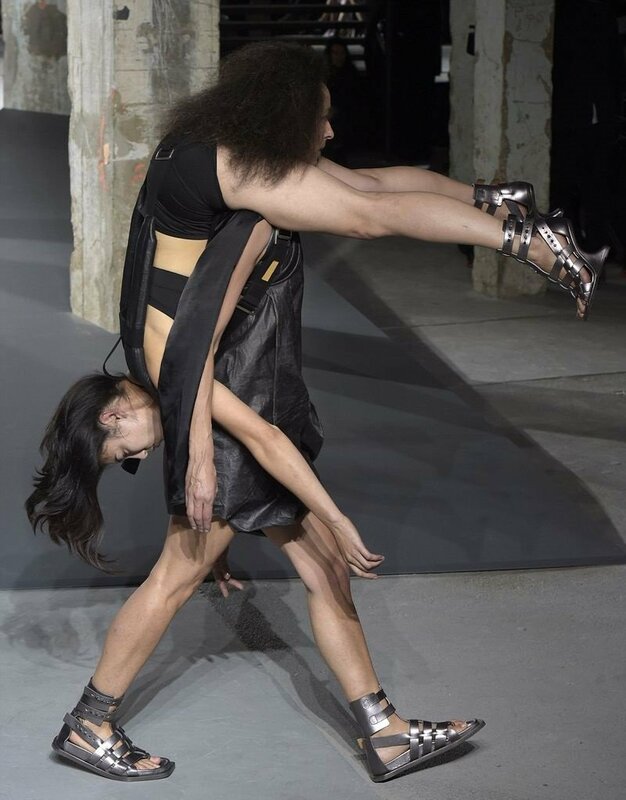 Here is a compilation of craziest and funniest things that have been spotted on the runways. Catwalk or cat on a walk? Every doggy has his day and much before #sidharthmalhotra could make his signature walk for designer #rohitbal this cutie had already grabbed all the attention of the audience ??????? ?